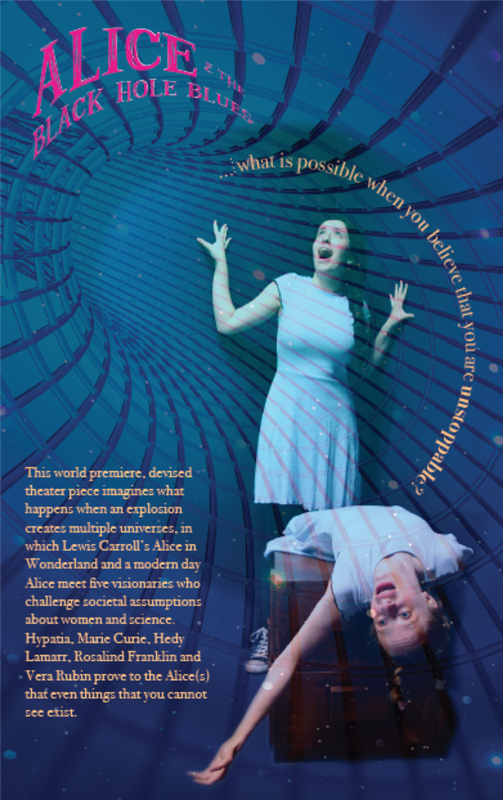 As the JCHS Scotland Company gets ready to take its original production, "Alice & the Black Hole Blues" to the Edinburgh Fringe Festival, inews.co.uk has an interesting article on the history behind some Fringe venues. JCHS will present "Alice" in four performances at the Central Theatre, August 14, 16, 17, and 18. Bookmark The JCHS Scotland Blog to read more and see what adventures await the company as they embark on a two-week trip to the UK.